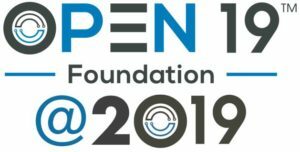 The Open19 foundation and Open19 Project have made tremendous progress in 2017. Only 8 months from establishing the foundation we have a weekly growing set of members (both individuals and companies), we are refining the procedures and the processes, and getting ready for the major contributions to come. 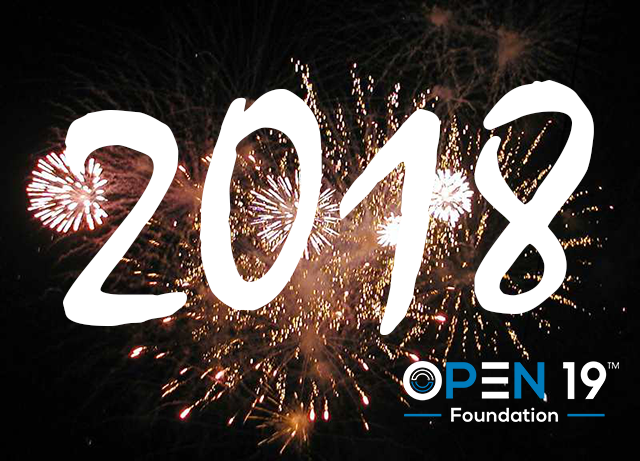 2018 is the year of deployment, foundation build out, open-source technology sharing, and technology adoption. In 2018, we expect to grow the foundation to over 60 companies and over 2000 individuals. This membership roadmap is the core of the success of the Open19 platform. We see a lot of interest in the industry and with the demonstration of the first deployment and big-name companies joining us we are confident the organization will grow and be even more influential to the future of data centers and edge solutions. Already in 2018, we have a pipeline of 6 open source projects (hardware and software) that will be contributed to the foundation and many others that will be interested. At our annual event in May, we will have a hackathon that will generate new projects and we are already thinking about extensions to the initial Open19 platform that will keep it backward compatible but will drive designs above and beyond any solution in the industry. 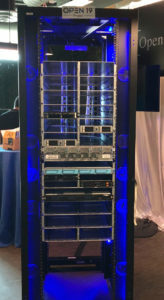 In 2018, we will see deployments of 10s of thousands if not 100s of thousands of servers in different diversified environments across the US and across the world, we have deployment plans in different areas that will prove the Open19 technology is the technology of choice for the future data centers and edge deployments of the world. 2018 will be the year of ramping, the year of executing, and the year of successful deployments leading to Open19 everywhere with all the growth and technology development for the future.